hd00:54Firework display bright red at night on black background. Amazingly beautiful. Salute for new year Christmas and other holidays. hd00:12Orange light shine particles bokeh, holiday concept. Christmas animated golden background with circles and stars. Space background. Seamless loop. 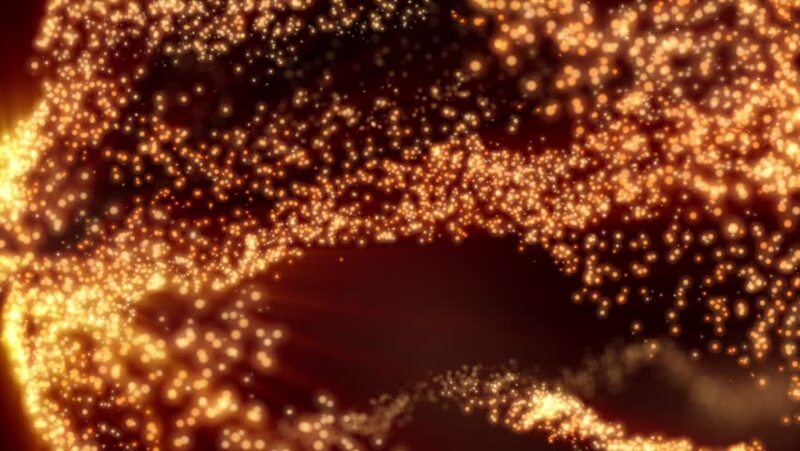 4k00:20Abstract glitter gold sparkles flying up on dark background.